A new translation and commentary of this relatively unknown, but important, text. Here we have a unique small scripture. The essence of the book is only 26 verses that focus not on philosophy, but points to our present experience as an ordinary soul and shows how the highest truth is revealed even there, if only we look. We are told not to seek God but see God. Nondual Vedanta often seems divorced from everyday experience -- an elegant philosophy, no doubt, and perhaps ultimately true, but too abstract to be useful. However, if the nondual message is true that we are indeed pure consciousness itself, the one reality, then it should be evident even now. 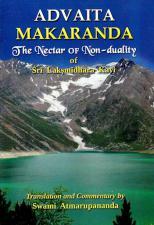 The text demonstrates that yes, the nondual truth is revealed here and now, even in our ordinary experience. The commentary expands on the meaning of the verses to make it approachable and practicable. 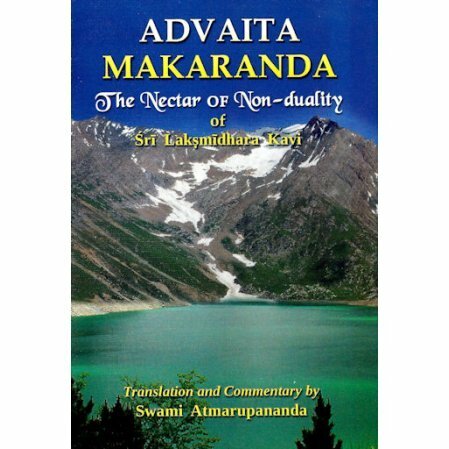 The translation and commentary is in very readable English since the writer is an American swami, currently at the Vedanta Society of Houston, TX.